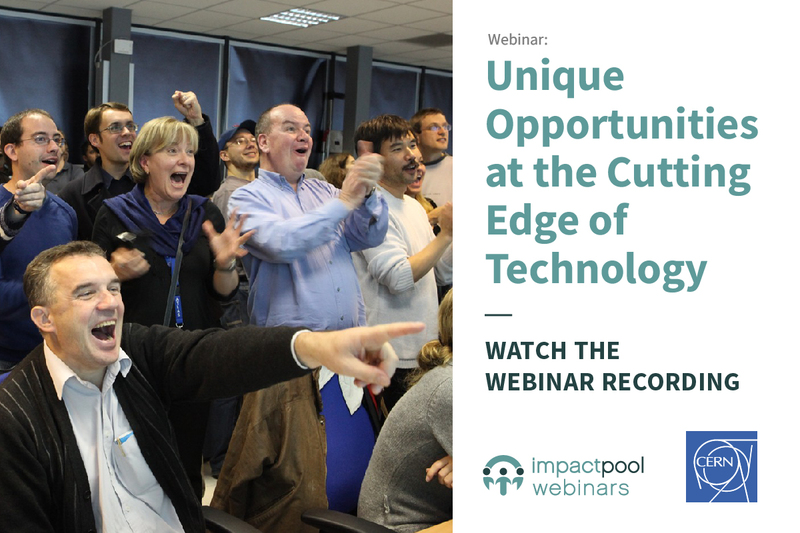 We invite you to take part in the recorded CERN webinar on Opportunities at the cutting edge of technology. 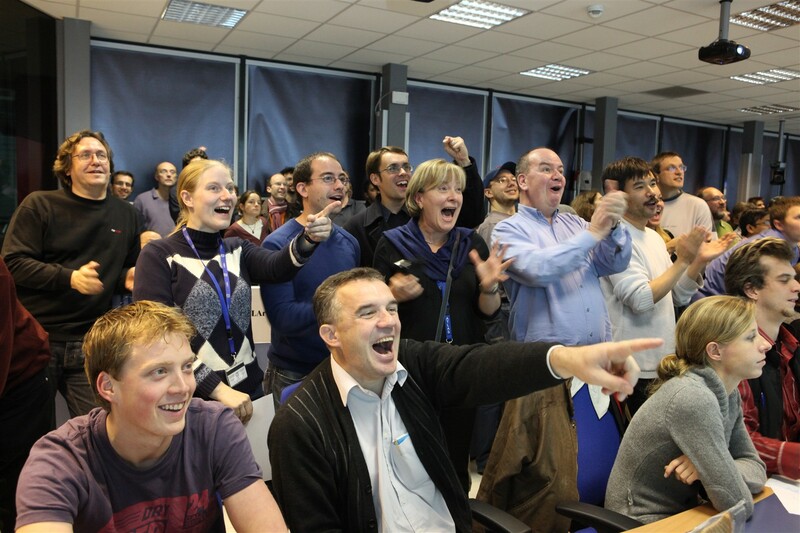 Get insights from the people working at CERN! An extensive section with questions and answers. 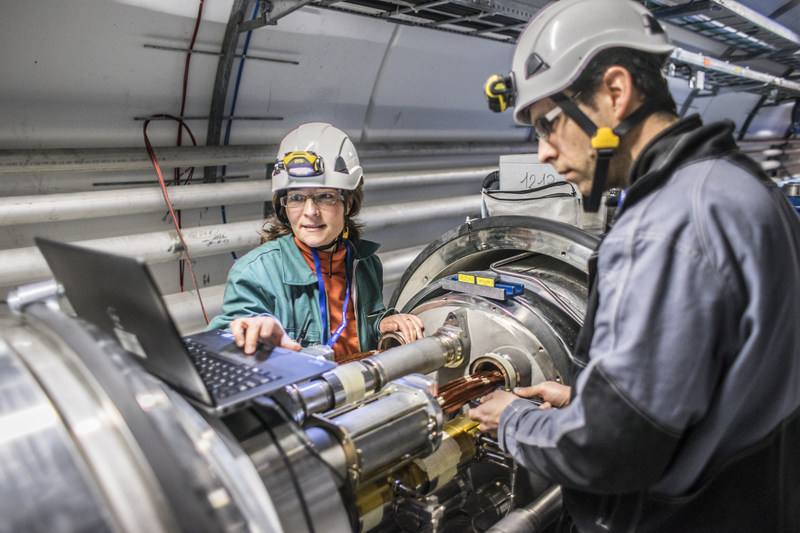 CERN hires a wide range of professionals and has opportunities for students. Anna gives a short introduction to CERN. 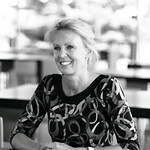 She presents opportunities, profiles sought after and answer questions about CERN recruitments. 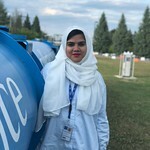 Natasha shares her experience of joining and working at CERN as a Fellow, and her path to get there. CERN may be the largest particle physics lab in the world, but it hires far more profile than physicists: to operate this incredible infrastructure, we hire Engineers and technicians in a wide variety of disciplines from computing to mechanics, electronics, to radiofrequency and many more, as well as support staff in administration, finance, legal, knowledge transfer – the list is long! Funded by 22 member states and a further 8 associate member states, CERN hires predominantly nationals of these countries. Check out the list to find out more (a few fellowships and student opportunities are open to non-member state nationals). Diversity is a core value at CERN: women in tech are key to the success of our mission, as are people of all ages, backgrounds, and experience. Still hesitating? Don’t. Be inspired by what the people here have to say in our testimonials. Take part and apply now! This is an opportunity to learn about your career possibilities, take part in the webinar. The fully packed Questions and Answers section starts at approx 20 minutes. Don't miss out on events like this, Sign up as an Impactpool member. It's free and you can get tailored job alerts.